Apple's new Smart Battery Cases can be charged several ways: regular Lightning to USB, wirelessly with Qi-certified charging mats, or fast charge with a compatible power adapter and Lightning to USB-C cable. The first two are self-explanatory. Here, we're showing you how to fast charge that new Smart Battery Case. Note that we used an iPhone XS for the purposes of this guide. 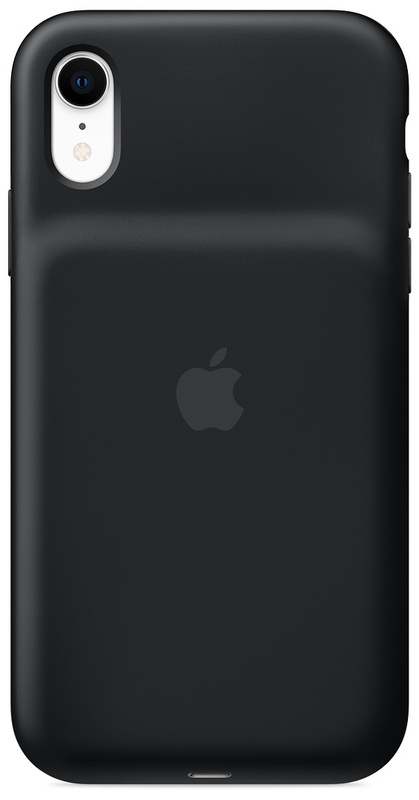 If you have an iPhone XR or iPhone XS Max, you're going to need the correct model Smart Battery Case. Plug in the power adapter and make sure it's capable of fast charging. 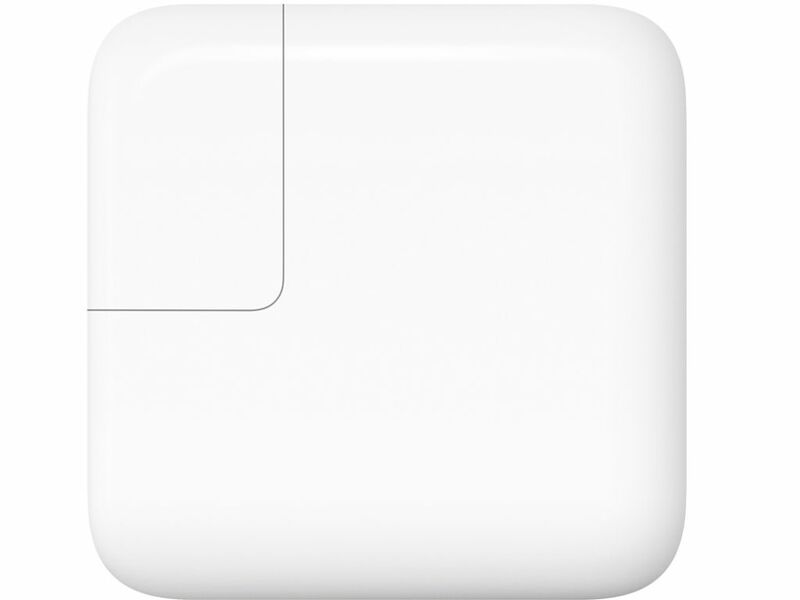 Apple's 18W, 29W, 30W, 61W, or 87W USB-C Power Adapter (mentioned above) will work. Or you can use a third-party power adapter, but make sure it has USB-C Power Delivery (USB-C PD). If you're unsure of what Apple adapter you have, you can easily check by taking a look at the bottom of the adapter. It will say the wattage number in a square. Plug your USB-C to Lightning cable into the port on the power adapter. Then plug in your Smart Battery Case on the Lightning end. If your phone is inside the Smart Battery Case, the iPhone will fast charge first, and once it reaches 80 percent, the Smart Battery Case starts fast charging. However, if you use a power adapter with a high output, like the 87W, then both your iPhone and Smart Battery Case will fast charge simultaneously. Otherwise, if your device is not in the case, only the Smart Battery Case will fast charge. The light on the inside of the Smart Battery Case will be a solid red color while it's charging. The light turns green when it's fully charged. As long as you have the equipment for it, fast charging is the way to go. Fast charging started with the iPhone 8 and extends to all later models, and you can charge up 50 percent of the battery in about 30 minutes this way. 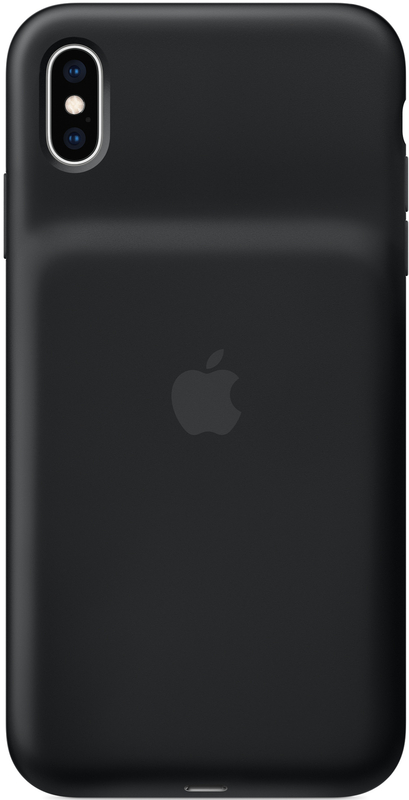 Even though you may only need to charge up at night with the Smart Battery Case on your iPhone, utilizing fast charging means you'll be juiced up and ready to go in less time throughout the day. What's not to like about that? 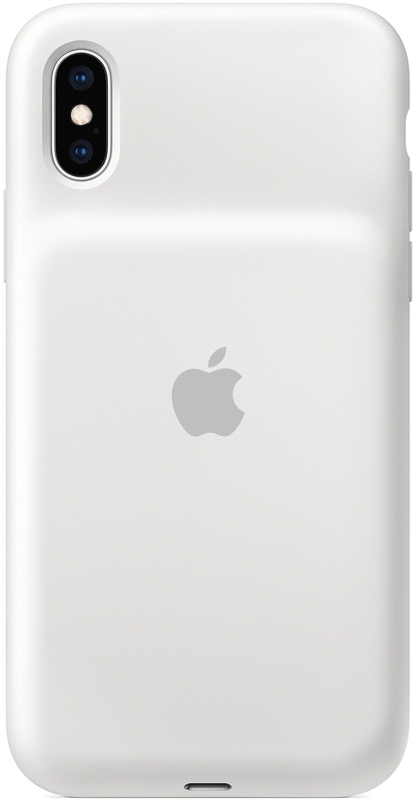 In order to get the most out of your iPhone's battery, you're going to need the new Smart Battery Case. The Smart Battery Case for iPhone XS will give you 33 more hours of talk time, 21 more hours of web browsing, and 25 hours more for video watching. You'll be able to go all day without needing to plug in your phone. The iPhone XS Smart Battery Case is a great battery case for those who want to get more life out of their iPhone XS throughout the day. The soft inner lining protects your device from scratches and scuffs, and the exterior has a silky, soft-touch finish silicone material that gives you more grip. The elastomer hinge makes it easy to get your phone in and out of the case, and the intelligent battery status display on iOS lets you know how much charge you have left. 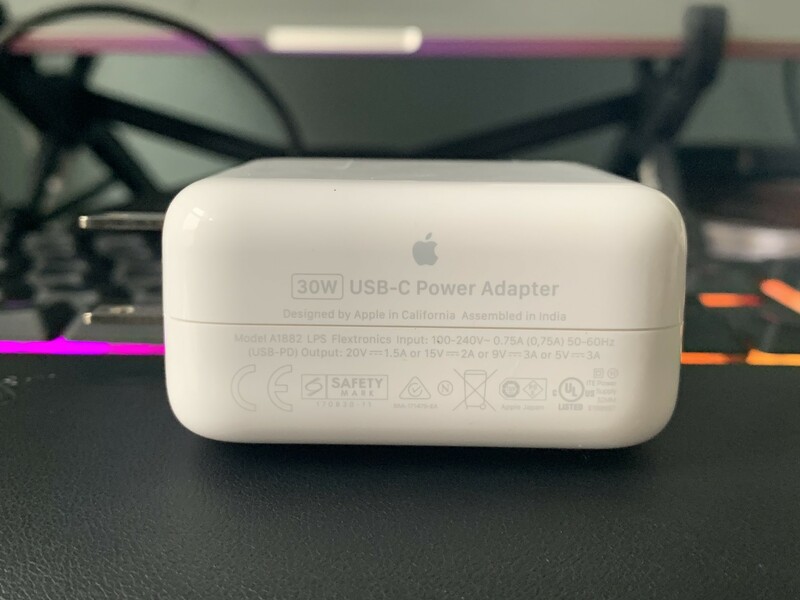 The 87W USB-C Power Adapter from Apple gets you the most power output from the outlet, so you can quickly charge up anything through USB-C.
Apple started moving to USB-C for their laptops a few years ago, and the power adapters that come with these laptops are the best way to charge up your iPhones and other USB-C devices. The power adapters provide good power output, enabling you to fast charge your iPhone and Smart Battery Case at the same time if it's strong enough. If the 87W is too expensive, you can also go for the 18W, 29W, 30W, or 61W power adapters, which are slightly cheaper. 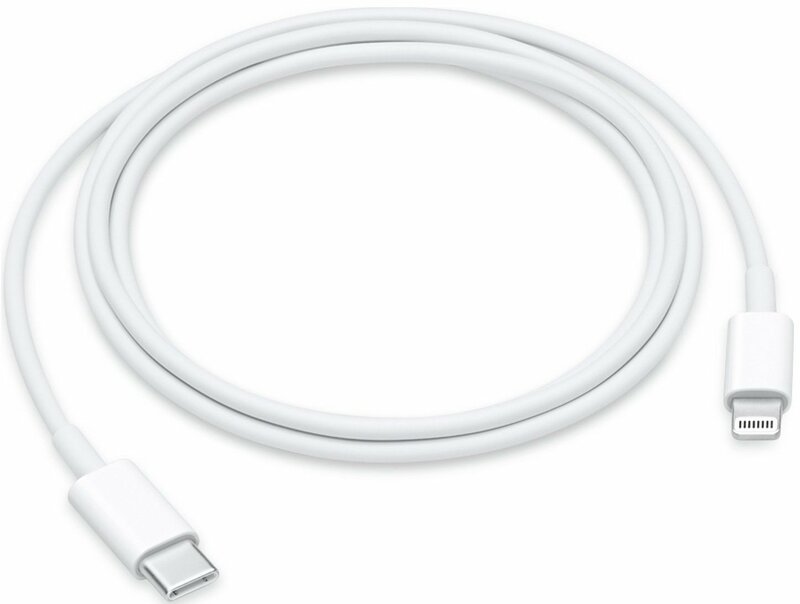 The USB-C to Lightning Cable from Apple lets you fast charge your iPhone or iPad with your USB-C power adapter or port. If you have a USB-C to Lightning cable, you'll be able to fast charge your iPhone or iPad using a compatible power adapter (including third-party ones with USB-C Power Delivery), or through the USB-C ports on your laptop. The 2-meter length from Apple also gives you a bit more freedom when it comes to using your device as it charges. Here are your options for Smart Battery Cases for the iPhone XS Max and XR. iPhone XS Max user want this case. It adds 37 hours talk time, 20 hours web browsing, and 25 hours of video playback. If you have an iPhone XR, then get this case. It adds 39 hours talk time, 22 hours of web browsing, and 27 hours of video playback.